It’s all been a bit much lately. I’m back into the insomnia thing lately, which doesn’t help. No sleep at all last night. Note to self: do not knit when you’re dealing with insomnia. Especially, do not knit lace when you’re dealing with insomnia. It will end poorly, every time. Every time. Choose something bulky and simple, mindless and comforting. I ripped back about 3 inches of silk- cashmere lace this evening. That sucked. I don’t want to talk about it any more than that. Work on the Verona shawl on nights like that from here on out, damnit. I have a new toy, though, and that’s fun. I wanted a high-ish resolution, very small, point and shoot camera for travel and Afghanistan- no more of those dreadful phone pics- or at least, less of them, for sure. 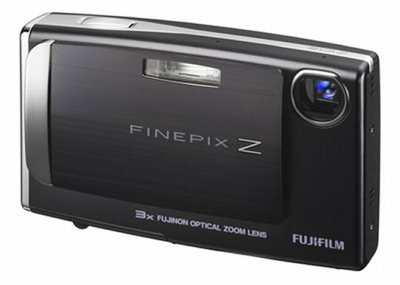 I found the Fuji Finepix Z10- good light readings, variety of settings, 7.2 mp, decent manual options, sturdy and so so so portable. And cheap! Hooray for cheap. I love cheap, especially when I’m not sure how well any camera will stand up to those conditions.